about this book: People who love historical romance will read "Take My Heart". I enjoy writing twists and turns mixed in with a little suspense. My books are not just a romance...they are an adventure! Mercedes Maxwell's sister's last wish was for Mercedes to find evidence against Kat's husband, William Braxton, and have him hung as a traitor to the crown. Mercedes isn't naïve when it comes to capturing traitors, because her own deceased husband had once been an agent for the King when they lived in England. When she meets William Braxton for the first time, all is not as it seems. Portraying her twin, Mercedes knows this is the only way to get close enough to William to discover his secrets. 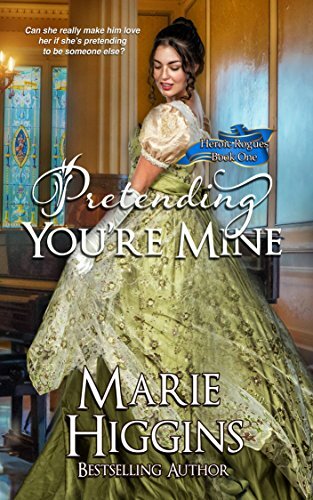 What she finds along the way are little surprises she hadn't counted on, especially when she begins to give her heart to a man who may be a spy against the crown.